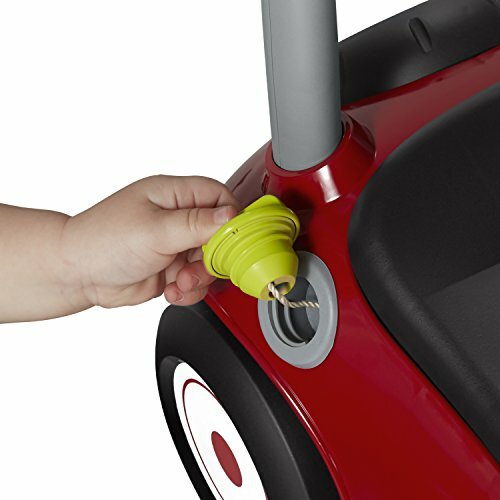 The busy Buggy is a new, interactive ride-on that encourages imaginative play and helps develop motor skills. 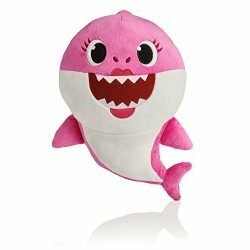 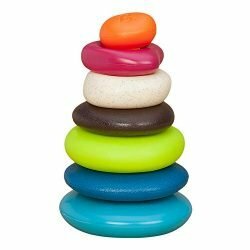 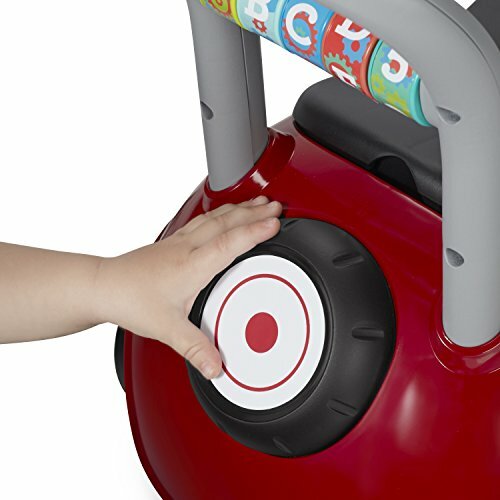 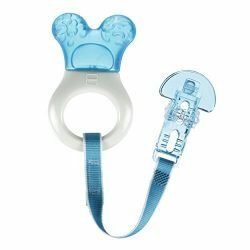 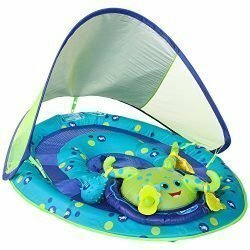 It can also be used as a push walker, which allows children to build confidence and balance as they learn to walk. 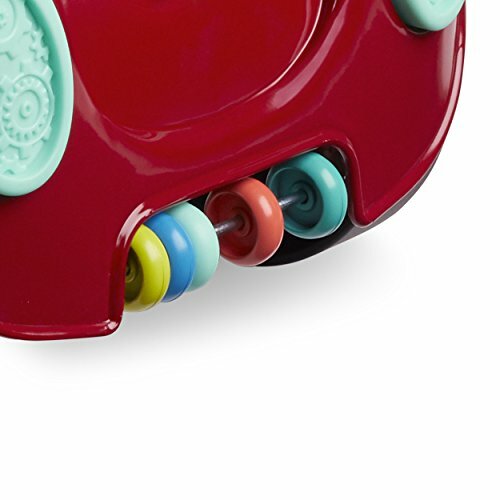 With 17 different sensory activities, The busy Buggy will provide endless fun! 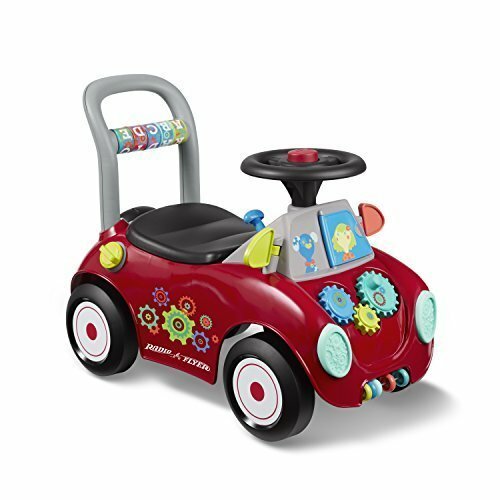 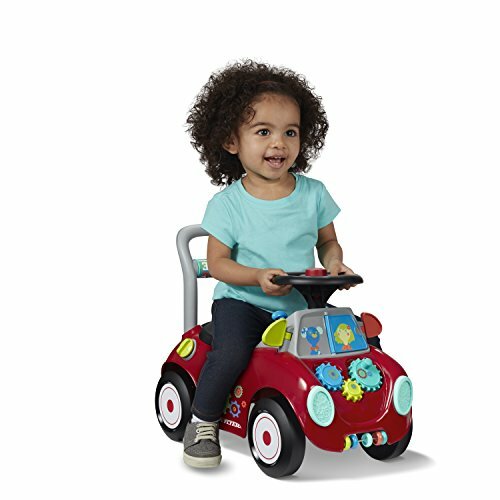 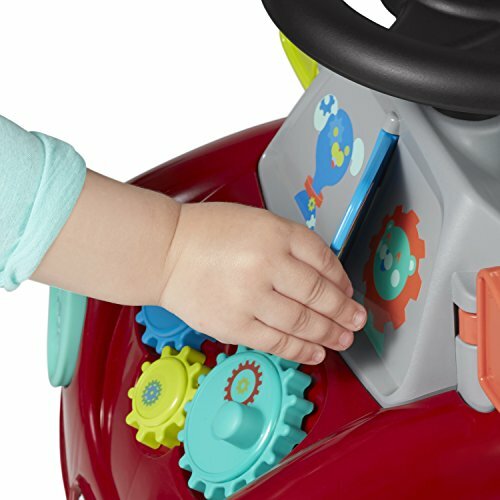 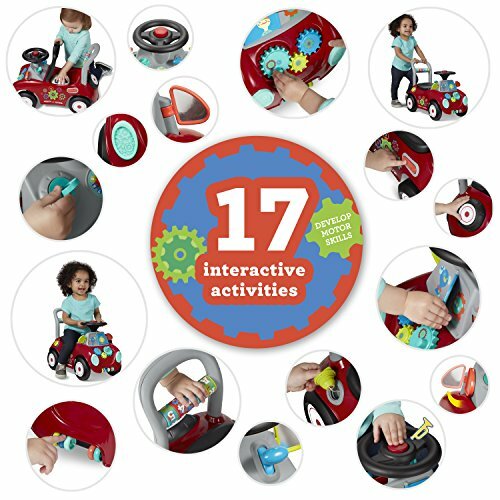 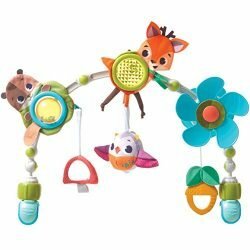 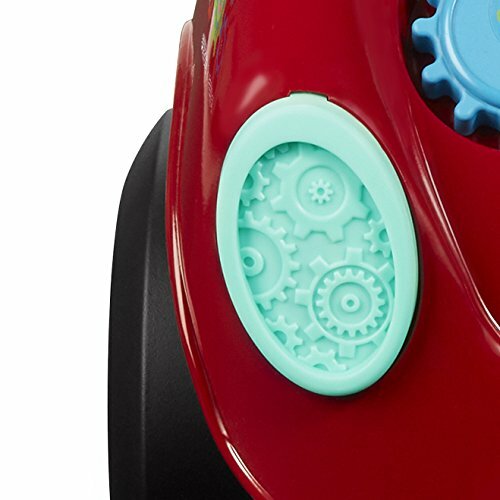 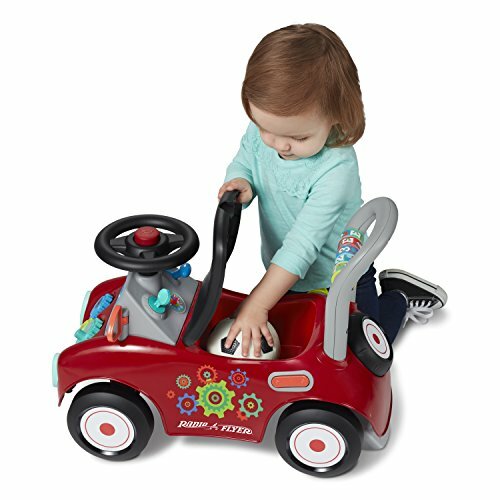 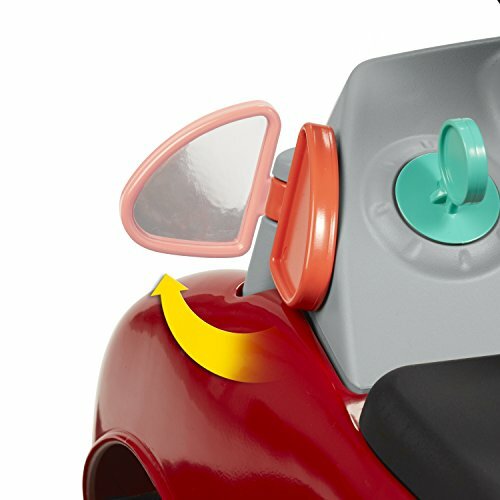 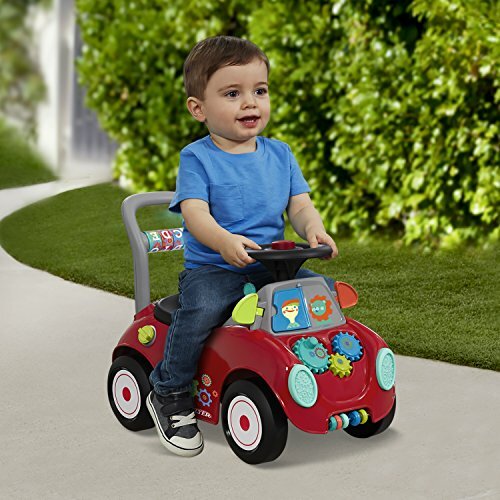 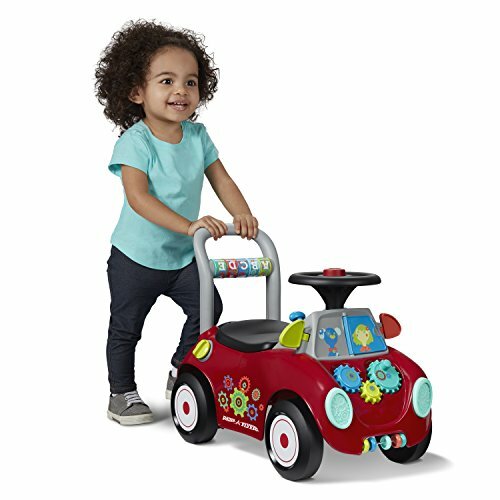 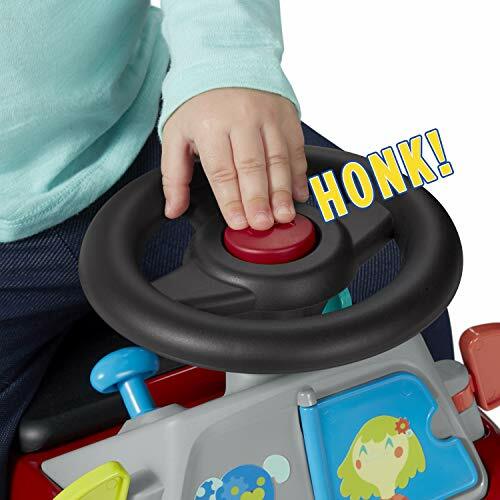 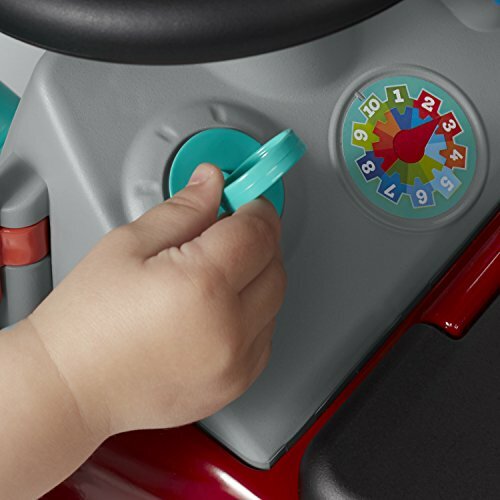 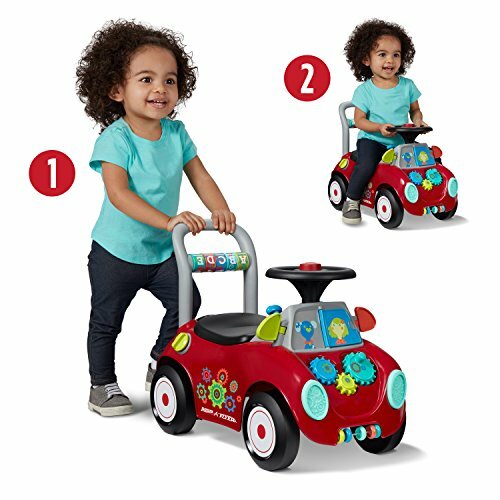 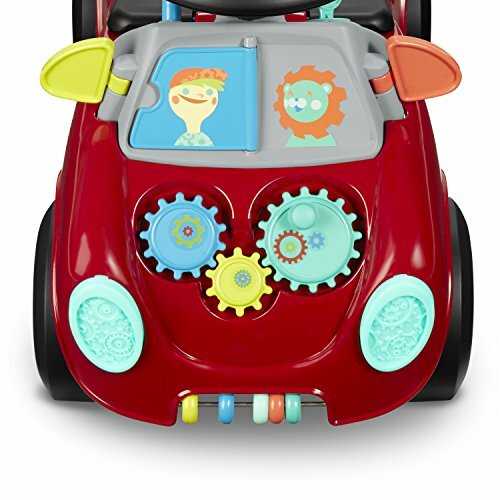 The interactive activities include interlocking gears, a clicking spare tire, twisting side view mirror, a spinning steering wheel and more!Includes 17 interactive features!